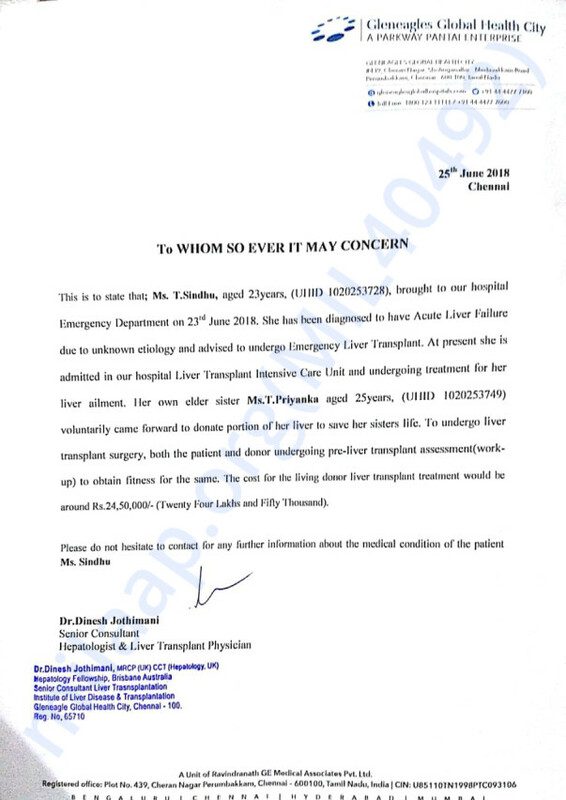 Ms T.Sindhu with Acute Liver Failure and emergency Liver Transplant. 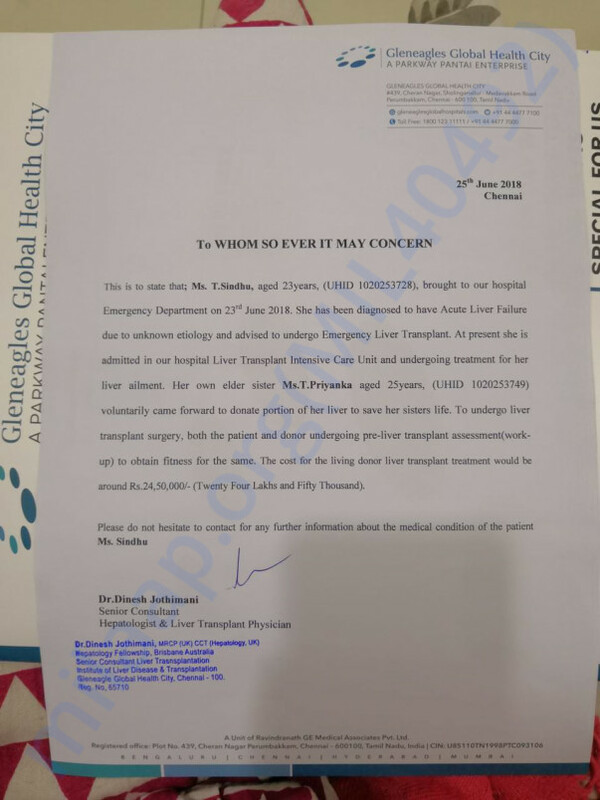 SIndhu need to do emergency Liver transplant and elder sister donating Portion of her liver to save her life.Cost of the liver Transplant would cost around 24,50000.00. Am her Brother looking to Raise funds for her operation. A heartfelt thank you to all for the huge love and support! Sindhu is doing well and is at home. She has been visiting the hospital for regular check ups. We are very hopeful of a complete recovery soon. Thank you! 'I'd give my life for you’, we often hear loved ones tell each other. Very rarely though is one tested on those grounds. 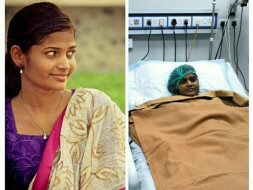 But when Priyanka was put to test, she did not blink an eye and agreed to donating 66 percent of her liver to her sister, Sindhu. Sindhu was diagnosed with a severe case of drug induced liver damage and needed a very urgent liver transplant. But only a close family member under the age of 35 was eligible to be a donor. 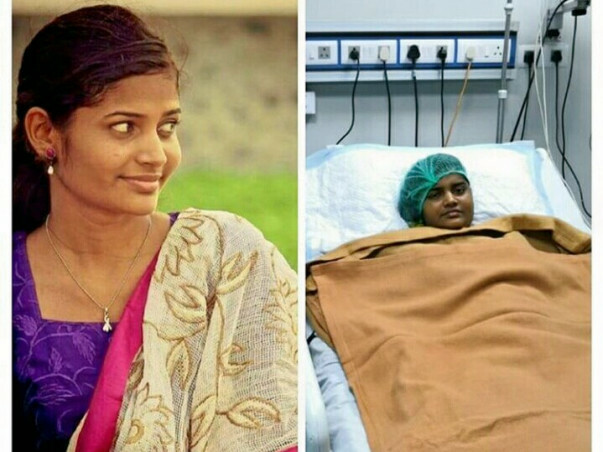 Priyanka readily volunteered and a live donor liver transplant was conducted. 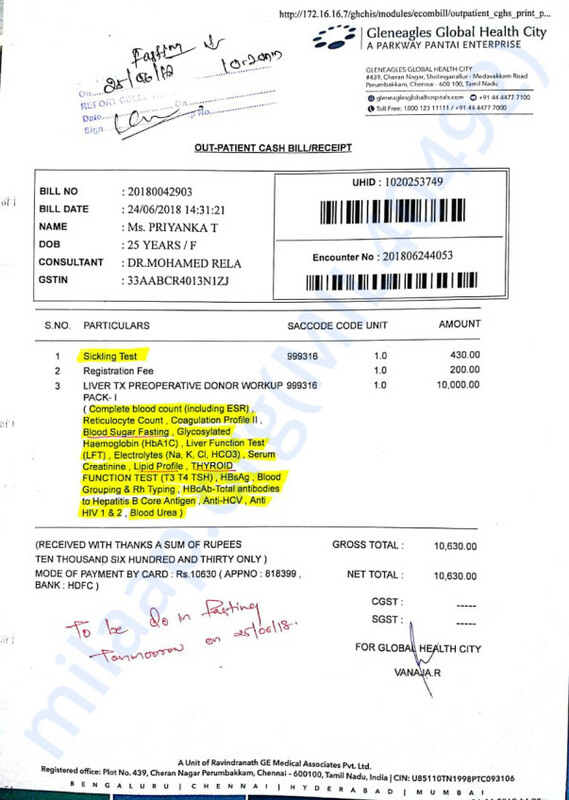 The surgery cost the family over Rs 40 lakh, which they could not afford but in a matter of three days hundreds of incredible humans came together to donate Rs 36 Lakhs. “It was just overwhelming to see how hundreds of people donated so generously towards this cause. Thanks to them, my sister is still with me”, says a grateful Priyanka. Thank you for the wonderful support that you have shown towards Sindhu. She is doing better now and was discharged from the hospital based on her health and the reports. She visited the hospital and underwent a few tests during the follow-up. The toxicology reports suggested an anomaly and the doctors advised her to get hospitalised. Her health has improved now and we are positive about her recovery.